Fáilte roimh cách! All Welcome. Spraoi do Pháistí ó 4 go 8 mbliana d’aois. Le scoth na n-amhránaithe ar an Sean-Nós – Caitlín Ní Chualáin, Caitríona Ní Cheannabháin, Mary Ann Ní Cheannabháin, Nollaig Ní Laoire, Antaine Ó Faracháin, Gráinne Ní Fhátharta, Johnny Mháirtín Learaí agus Traolach Ó Conghaile. Music, song and dance featuring Dylan Foley, Tony DeMarco, Eamon O’Leary, Seamus Tiernan, Conor Crimmins, June McCormack, Michael Rooney, Clíodhna Costello, Nora Butler and a host of other artists. The Gaeltacht areas are regarded by many as the last great strongholds of Irish culture. It is no surprise that they are home to some of Ireland’s finest musicians, singers and dancers. In this concert we showcase a variety of styles from the various Gaeltacht regions throughout the country. Beidh seisiúin cheoil agus amhránaíochta ag dul ar aghaidh le linn an deireadh seachtaine. 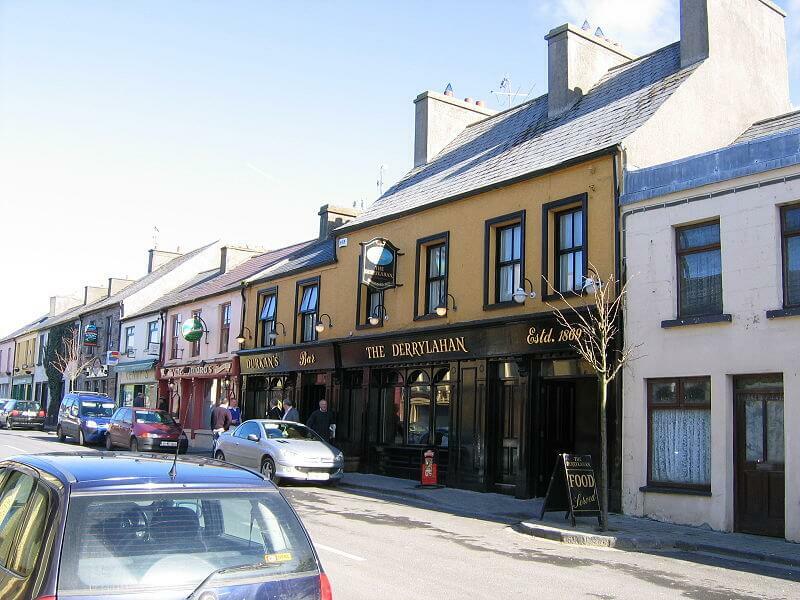 – Music and singing sessions in all pubs over the weekend.